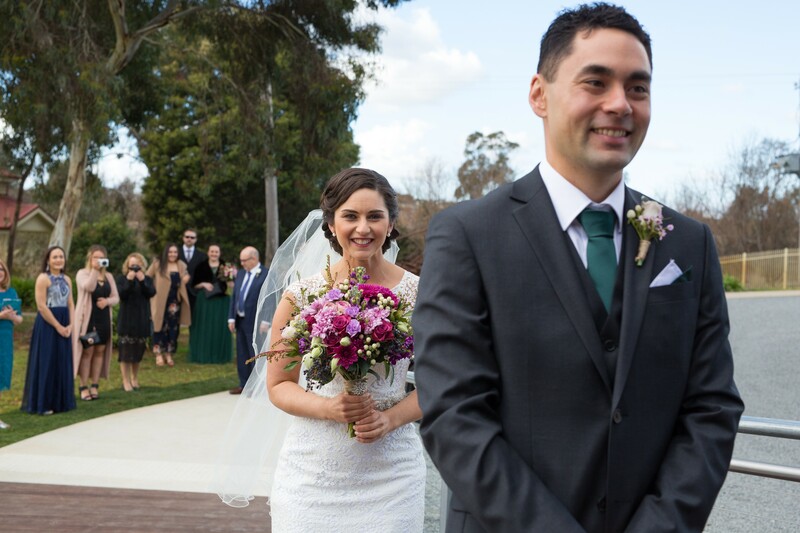 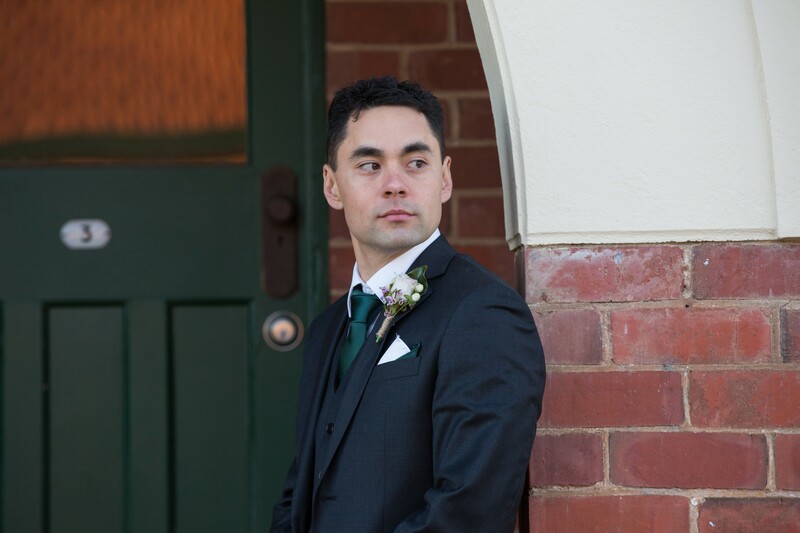 After their first meeting at a youth leadership camp in Queensland, Emma Hobson and Phillip Chua continued their friendship by regularly exchanging handwritten letters, before marrying on a glorious winter’s day in Shepparton. 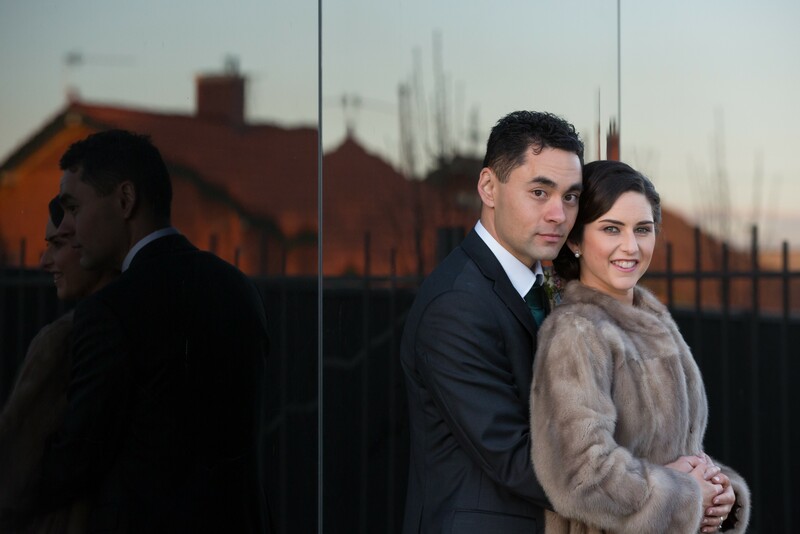 Emma and Phil opted for a winter wedding date, but that involved careful planning to ensure possible bad weather didn’t dampen their special day. 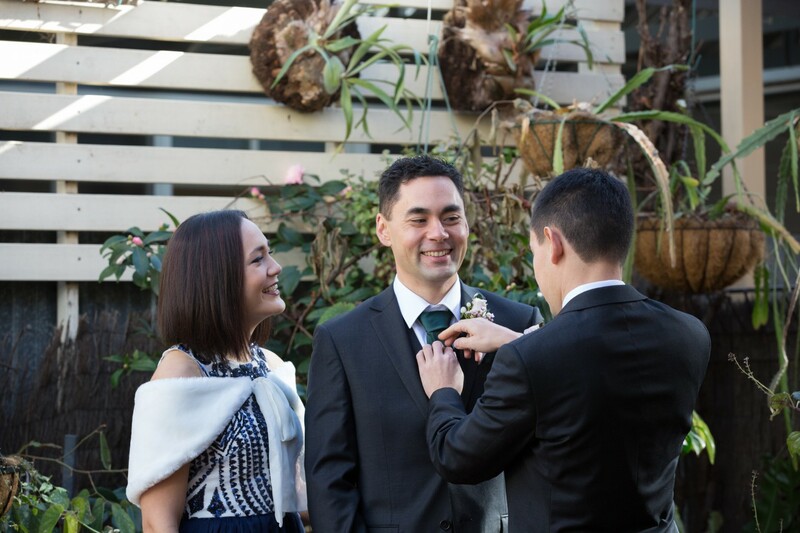 “We worked out the best timeline with our photographer for photos and chose to have a shoot before the ceremony as well as after. 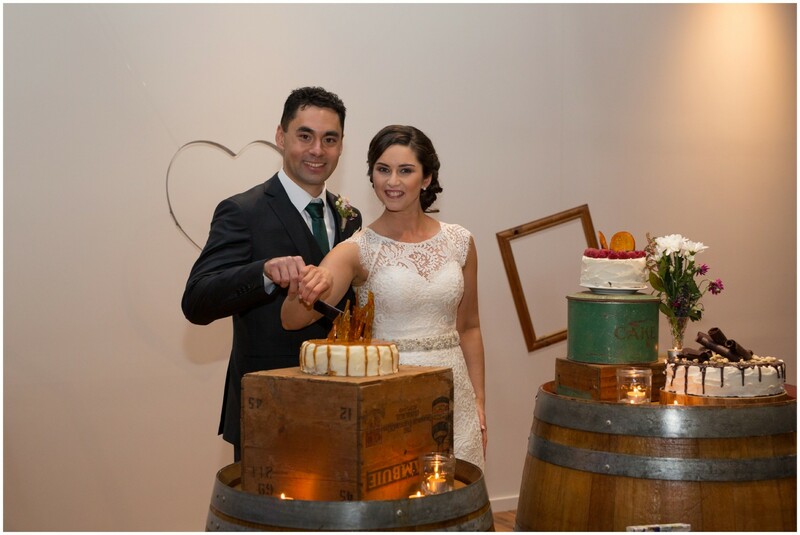 So it was important to us to have our immediate family witness our first sighting and have family photos too,” Emma said. 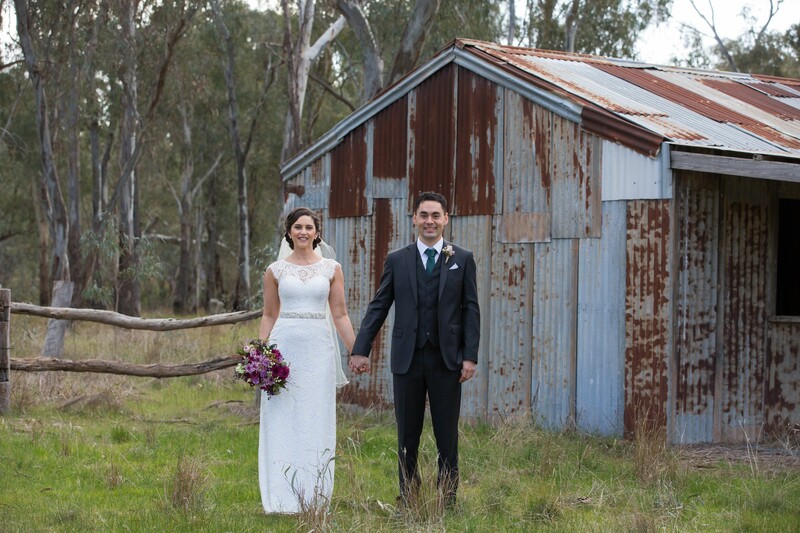 Bridal magazines and Pinterest provided inspiration for Emma when styling her rustic, vintage-themed wedding. 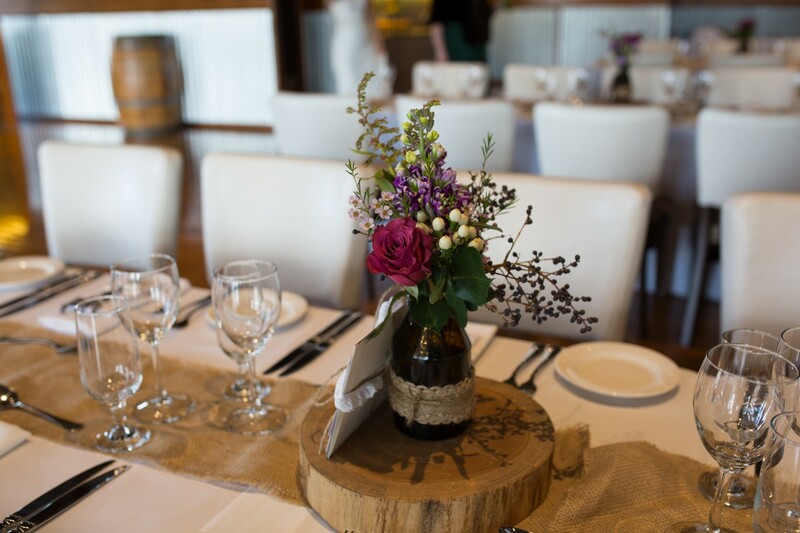 The colour scheme of green and the bride’s favourite colour lavender was woven into many elements, from the invitations to the bonbonniere, which was a specially designed notepad. 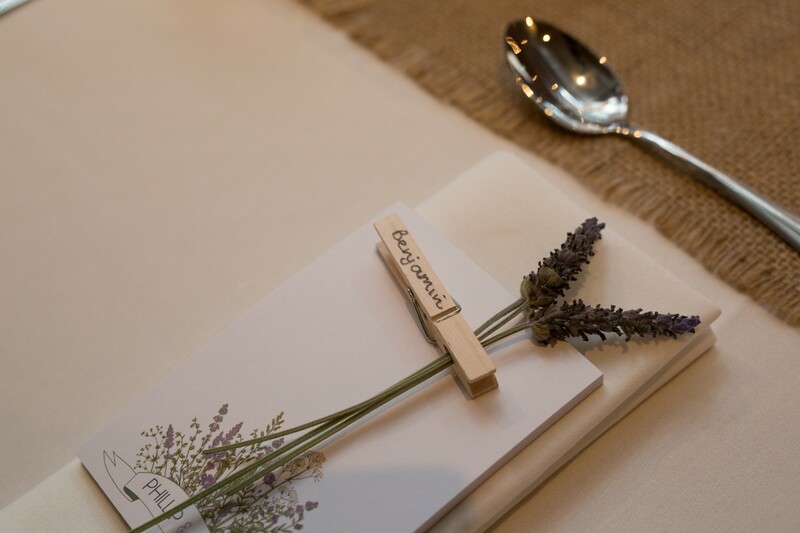 The quirky place names were individual timber pegs clasping several sprigs of lavender. 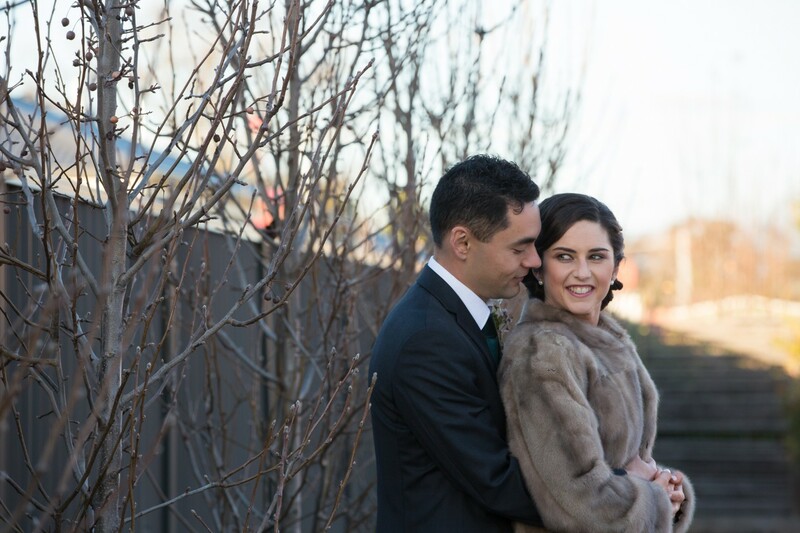 Emma’s maternal grandmother Laurel Brealey was unable to make the journey from Adelaide for the wedding but one of her precious possessions, a vintage fur coat, added to the style of the day. 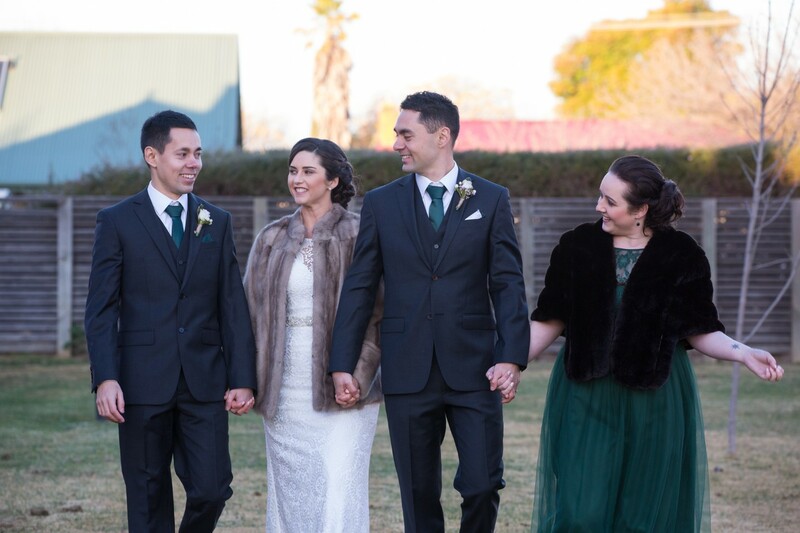 “Nana didn’t know I was going to wear the coat on my wedding day and when she saw the photos she was over the moon, and actually shed a tear. 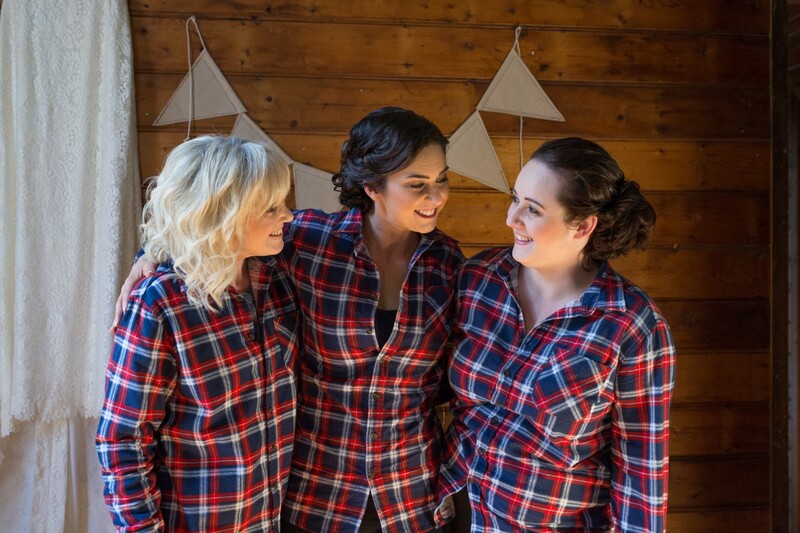 Wearing it made me feel she was there in spirit,” Emma said. 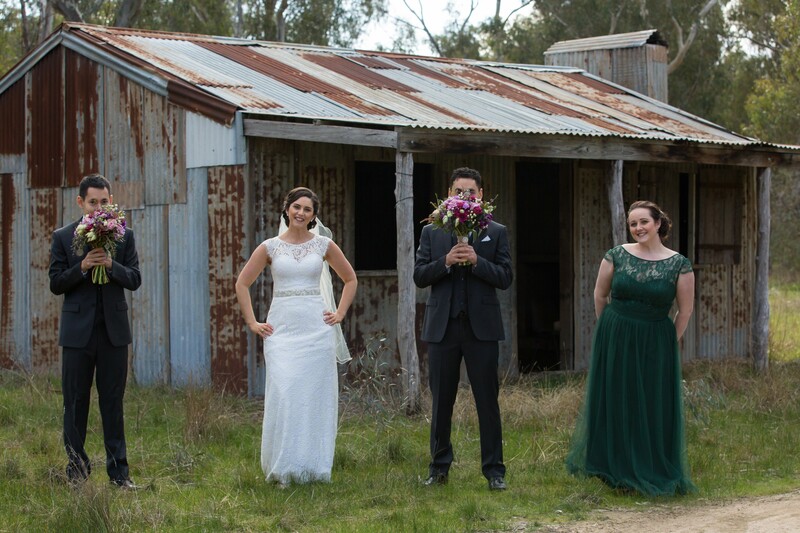 A pop of emerald in the Emma and Phillip's bridal party. 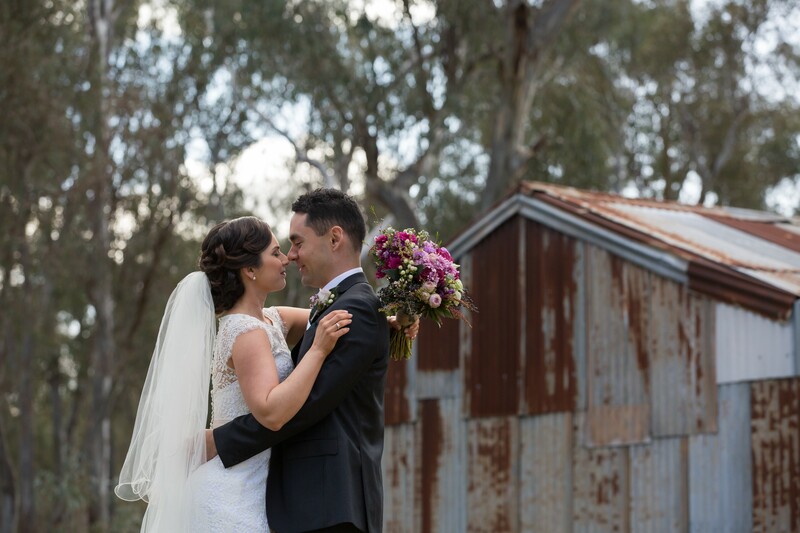 See more photos from Emma and Phillip's wedding day over on our Instagram.